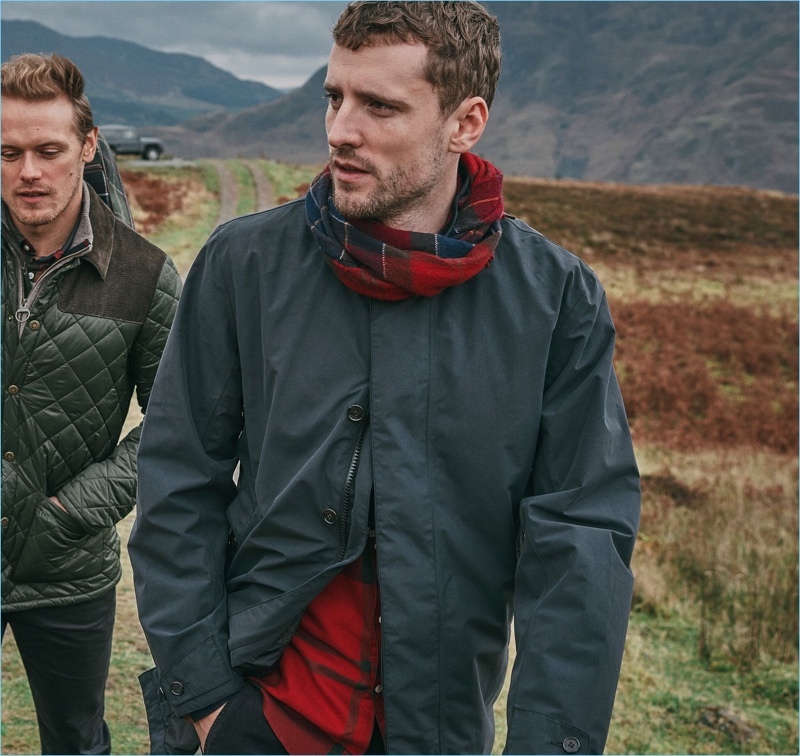 Sam Heughan and George Barnett wear pieces from Barbour's fall-winter 2018 tartan collection. 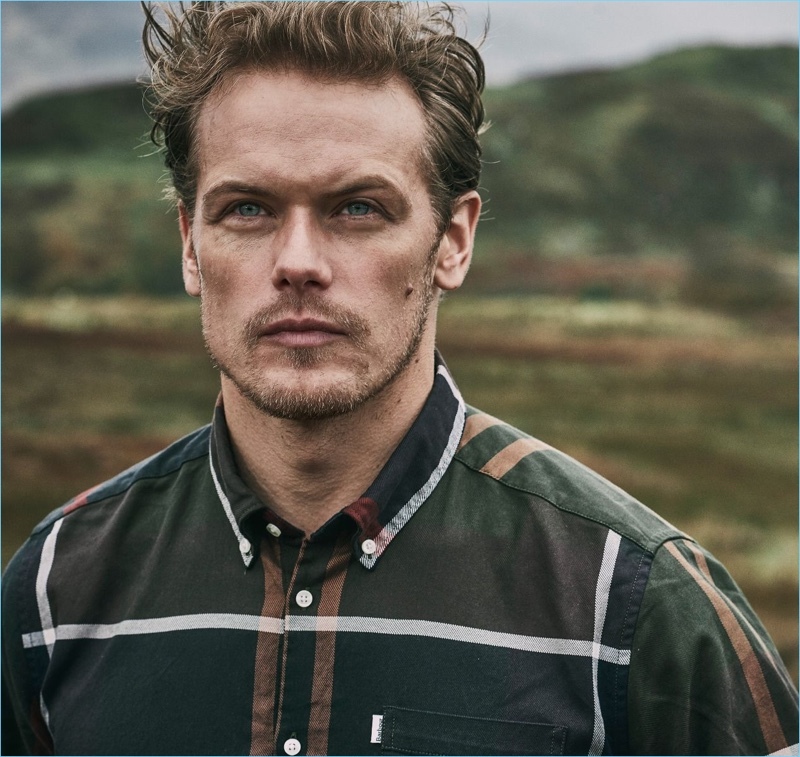 Barbour calls on Sam Heughan once more this season. 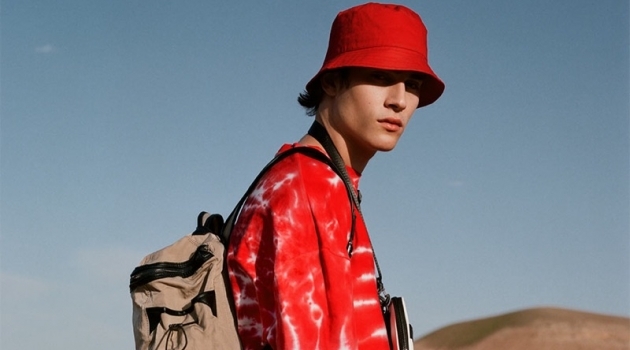 The brand ambassador reunites with the label as the face of its fall-winter 2018 Tartan Collection. 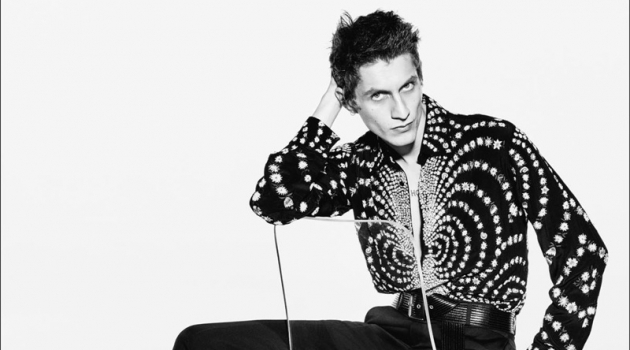 He joins British model George Barnett for the occasion. 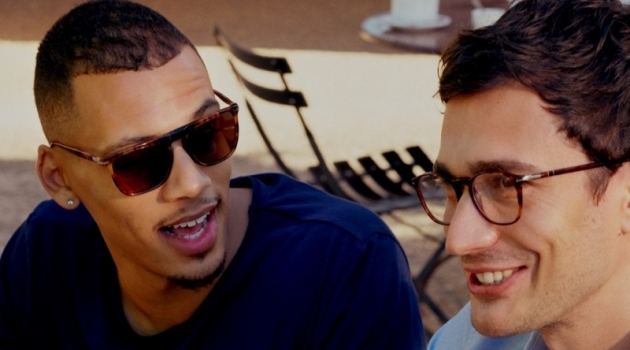 Venturing outdoors, the pair showcases timeless tartan fashions. Key items include knitwear, scarves, and shirts. 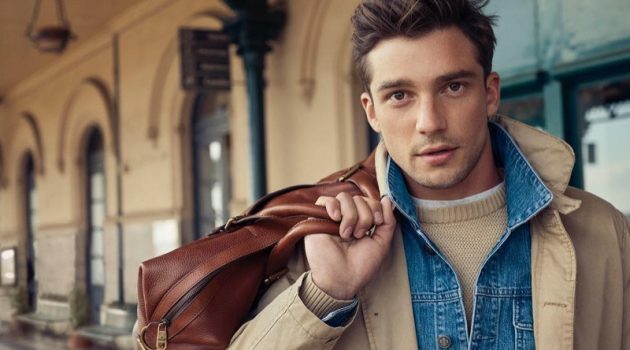 The fall fashions complement the rugged appeal of Barbour's signature outerwear. Actor Sam Heughan sports a plaid shirt from Barbour's fall-winter 2018 tartan collection. 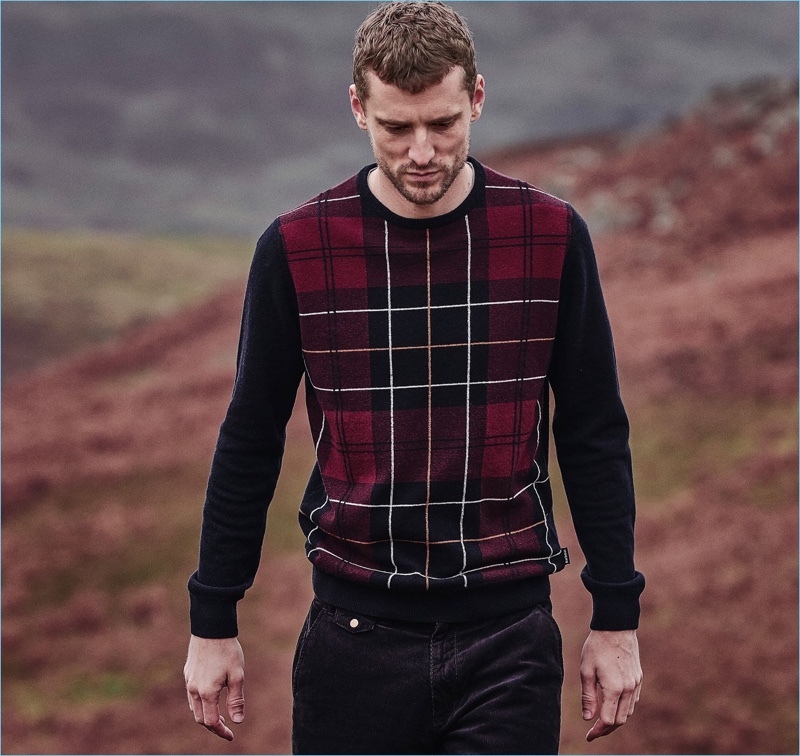 George Barnett dons a plaid sweater from Barbour's fall-winter 2018 tartan collection. 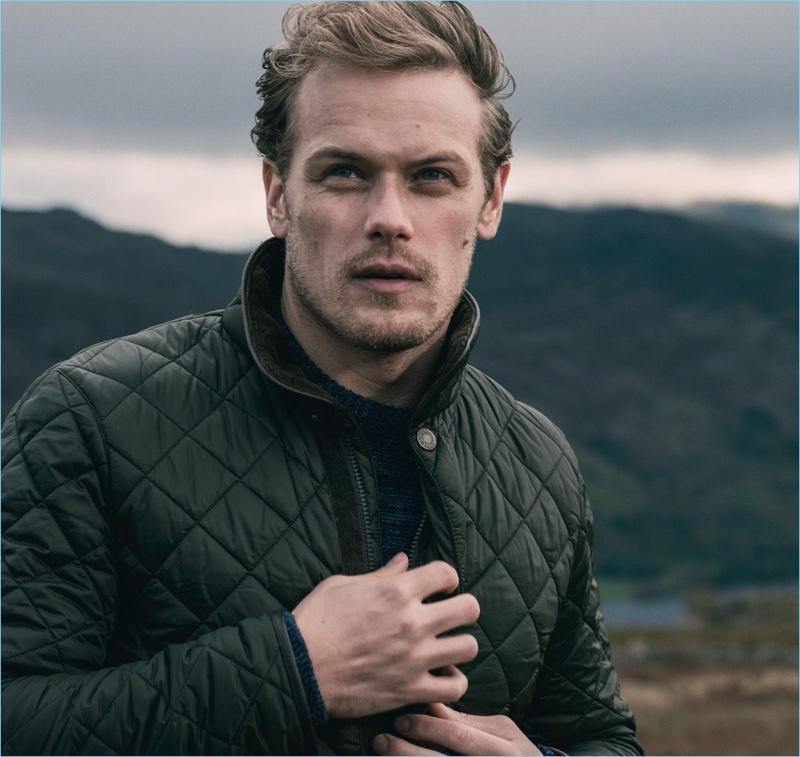 Outlander star Sam Heughan wears a quilted jacket from Barbour. 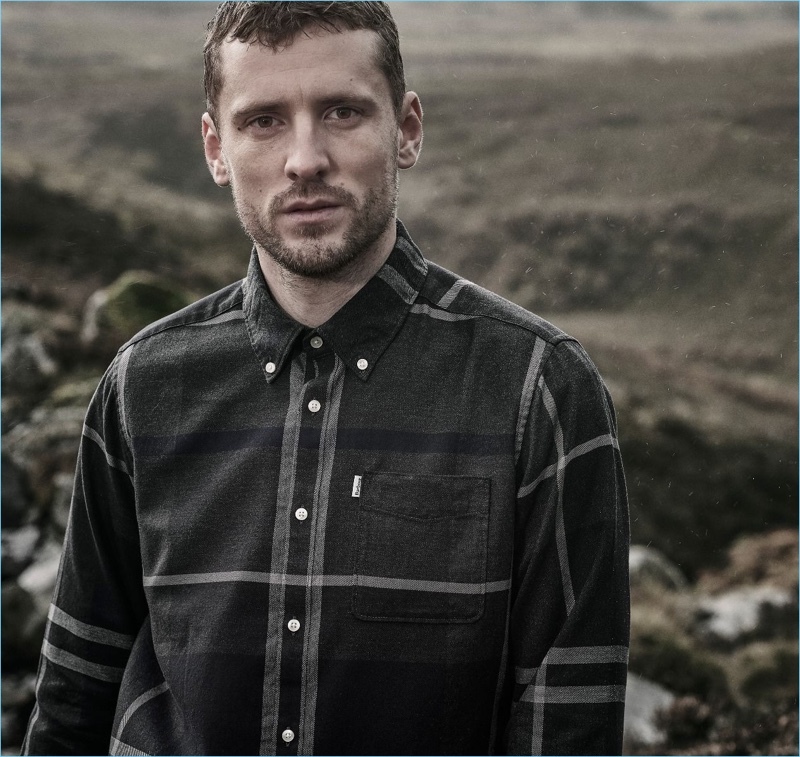 Model George Barnett connects with Barbour for its fall-winter 2018 tartan collection.